Renowned for its interesting natural landscapes, Norway is one of the most famous tourist destinations in the Northern Europe. Spread over an area of 385, 252 sq kms with holding population of around 5 million, this country is known to be the second least densely populated country in Europe. It is also one the members of the Council of the Baltic Sea State. As mentioned above, due to its scenic locations, yearly tourism plays a significant role in Norway’s economic growth. From the majestic fjord-serrated coastlines to highlands, to magnificent man-made monument and friendly locals, this beautiful country attracts a huge of tourists every year. If you are planning a tour to Norway than read on to know more about the popular tourist attractions of the country. A trip to Norway is not considered complete until you visit the one of the most beautiful natural formation of nature, the fjords. There are a number of fjords here, but the two most famous are namely, the Nærøyfjord and the Geirangerfjord. In addition, the Sognefjord is believed to be the longest fjord while the Hardangerfjord is famous for its rich cherry and apple tree plantations. These unique formations are also listed in UNESCO World Heritage list. Considered as the northernmost mainland point in Europe from where the next stop is the North Pole, the North Cape literally gives you an opportunity to be on the top of the world! So, if one gets to visit this place than he / she gets a certificate for having been at 71 degrees north and be proud to be a chosen one for being on the top of the world. The location of the North Cape is at 17 Degrees north; therefore it is named as North Cape – 71 Degrees North. Besides, this place offers amazing views of the midnight sun in summer and the Arctic seas. Northern Lights (Aurora Borealis) is a natural phenomenon which is actually a natural light display in the sky and can be witnessed in Norway only. If you are an adventure lover or love to explore different sky activities, don’t even miss a single glance to this sky wonders, ‘Northern Lights’. Scientifically, the northern lights are formed by the clash of energetic charged particles with atoms in the high altitude atmosphere. Whatever may be the reason behind these unique sky formations but watching them live is a special experience in itself. 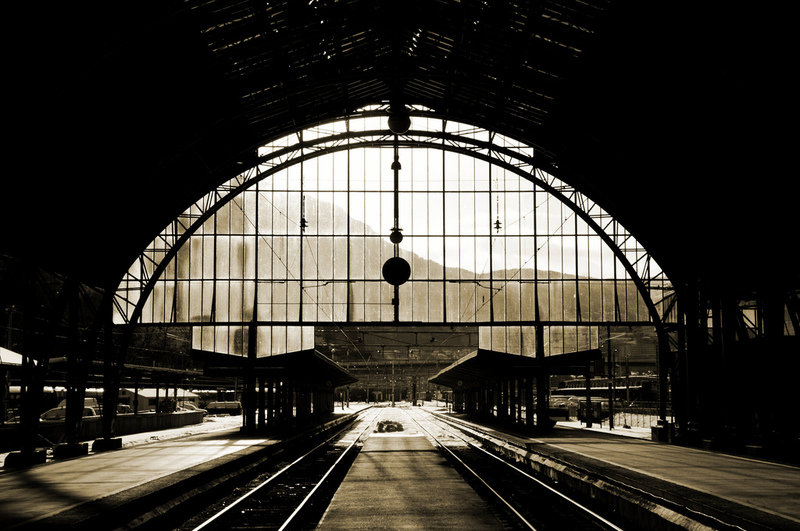 Another enthralling attraction of Norway is the Bergen railway. With this railway line one can experience the feeling of travelling in the northern Europe’s highest-altitude. The railway system is 500 km long and runs between Bergen and Oslo. Apart from being an attraction, it is the safest mode of commutation amidst the two cities and takes travelers to major attractions of the country including the Flam Railways and the Kjosfossen waterfalls. Why are Mediterranean Cruises Still So Popular?